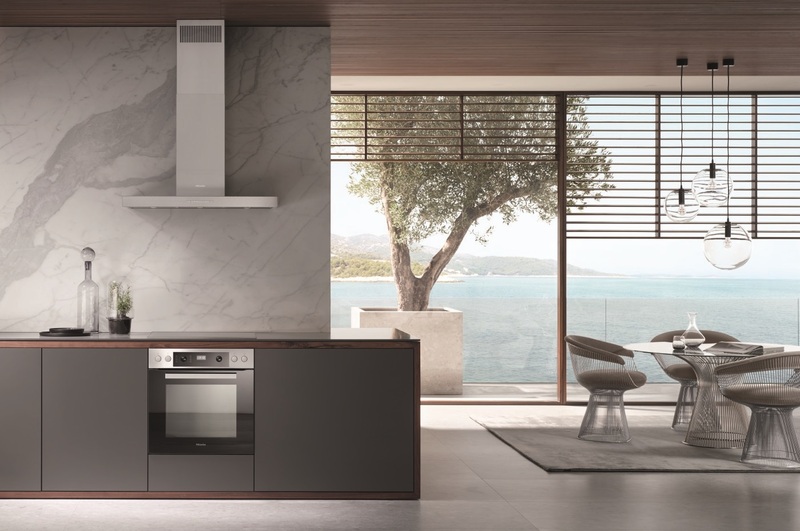 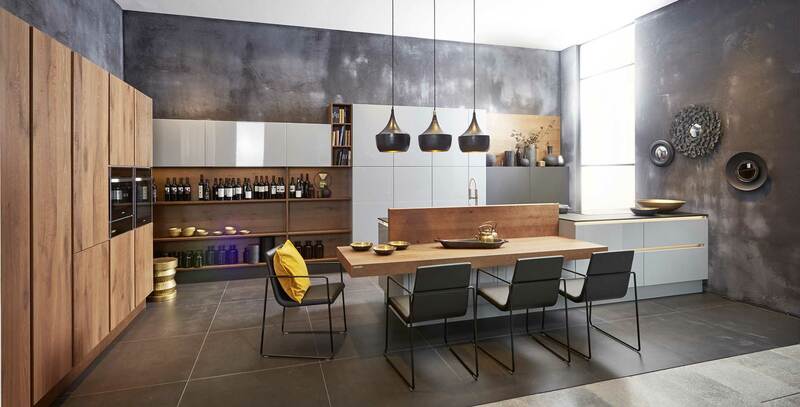 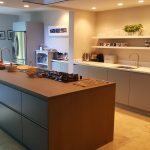 An independent Isle of Wight based kitchen business founded in 2004, Linear Kitchen Designs has built a reputation based on excellent customer service, innovative design and expert installation. 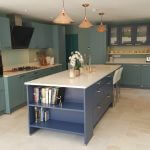 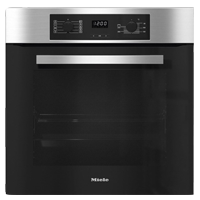 We take pride in every project and do everything to ensure our customers have their perfect kitchen. 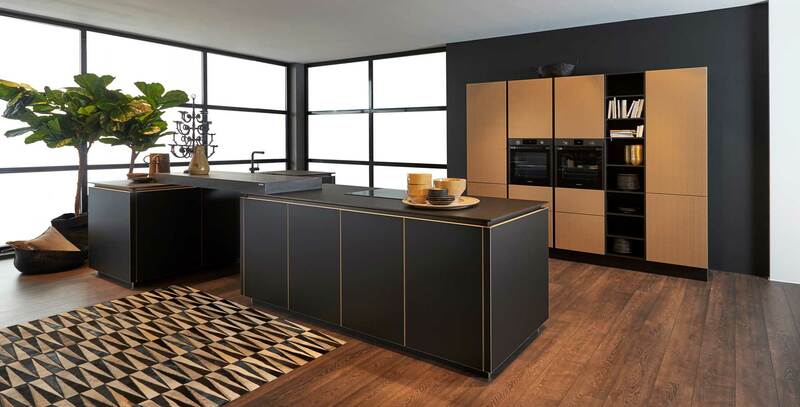 Working with one of the top German manufacturers and using the latest design software, we are able to create attractive and functional designs to compliment any interior space. 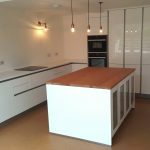 Kitchens can be sold as supply only or we can use our team of expert tradesmen and manage the whole project, from the removal of the old kitchen to the final splash of paint on the wall. 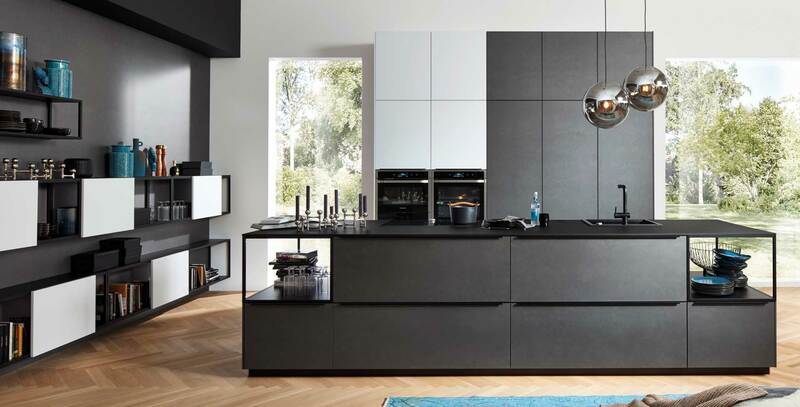 Bedrooms, living rooms, dining rooms & office spaces are also our area of expertise and we invite you to visit us in Newport on the Isle of Wight to experience our showroom.